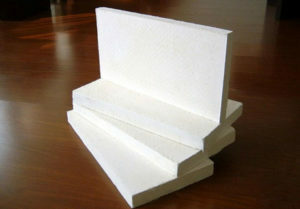 Rongsheng Refractory insists on pursuing the management idea of “honest, courtesy, innovation and profession” as the purpose, taking the “lower price for better quality” as the foundation of enterprise development to provide customers with all types of refractory materials like high alumina, fireclay brick, low creep and high-alumina brick, high alumina ball, corundum brick, light-weight heat-insulation brick, magnesia carbon brick and etc based on over 20 years’ experience and strong technical force, advanced production process, good machine equipment and complete check methods. 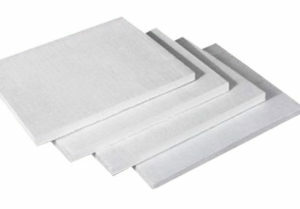 Have No Idea On Choosing Refractory Materials? 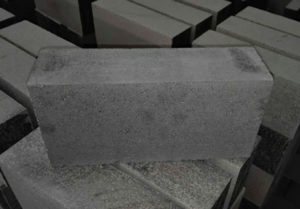 RS Refractory Here Will Help You! 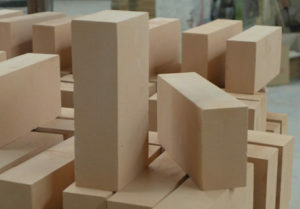 Refractory brick for sale in Rongsheng is a kind of shaped refractory material with certain shape and size, which is manufactured through firing fireclay or other refractory raw materials for building kiln, furnace and various heating equipment to bear all kinds of physical chemistry change and mechanical action under the high temperature. 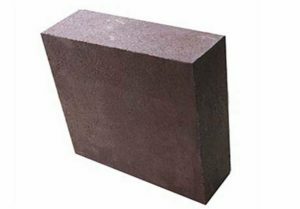 There are many types for firebricks such as fireclay brick, high alumina brick, silica brick, magnesite brick, corundum brick, carbon brick, dolomite brick and etc. 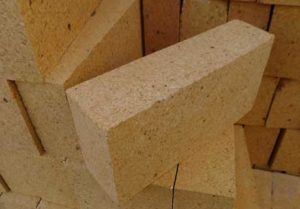 Interested In Rongsheng Kiln Refractory Materials? 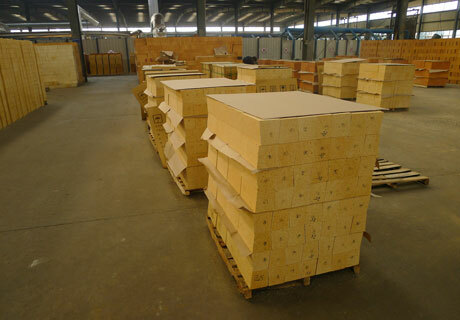 All Kinds Of Refractory Bricks For Sale In Rongsheng Refractory Company! 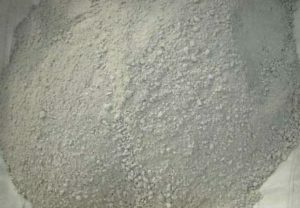 Refractory castable materials for sale from Rongsheng, a kind of monolithic refractories, are made of refractory aggregate and powder with certain grain size distribution, binding agent and admixture, which can be directly used for lining of thermal equipment by baking without firing process. 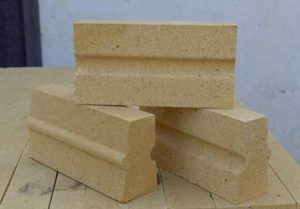 Monolithic refractory has the good features of simple process, energy saving, low cost and easy mechanized construction, which is mainly used to build monolithic construction lining. 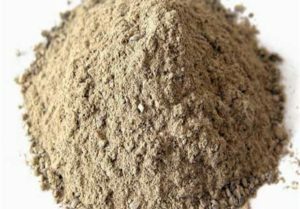 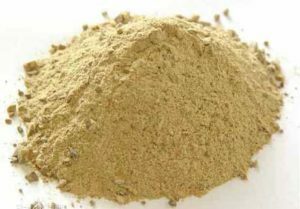 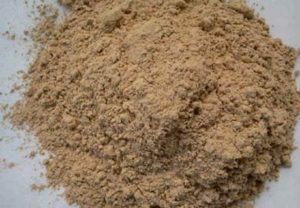 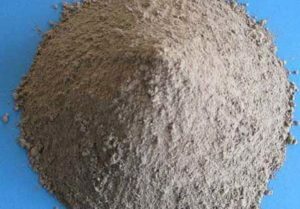 There are many types for unshaped refractory materials such as castable refractory, plastic refractory, ramming mass, slinging refractory, refractory mortar, fireproof paint and etc. 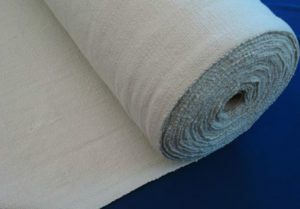 according to processing property. 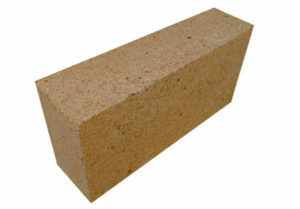 Need Unshaped Refractory Materials For Your Kiln or Boiler Projects ? 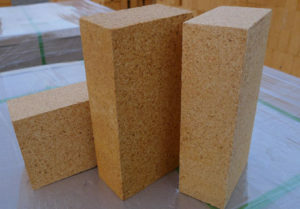 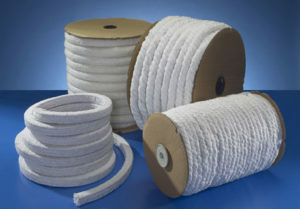 Refractory insulation materials are used for insulating layer of furnace or kiln with features of high apparent porosity, low bulk density, low thermal capacity and heat conductivity coefficient and low mechanical strength and slag resistance to reduce the thermal waste and improve the fuel availability. 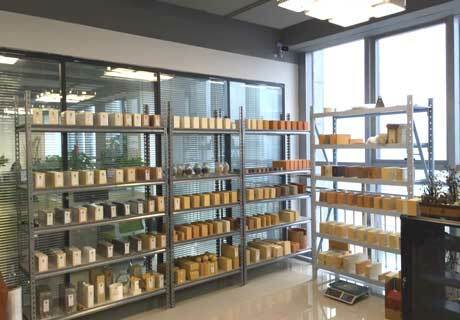 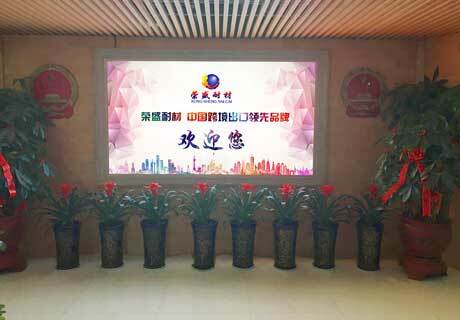 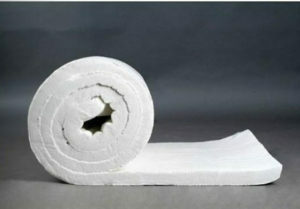 There are various insulation firebricks and ceramic fiber products. 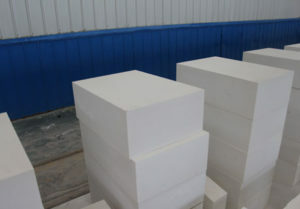 Such as light-weight silica brick, light-weight high alumina brick, light-weight magnesia brick, alumina hollow ball, ceramic fiber board, ceramic fibre blanket, ceramic fiber paper and etc. 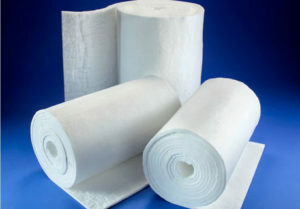 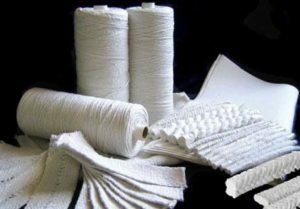 Best Kiln Insulation Materials For Sale In RS Refractory Factory!